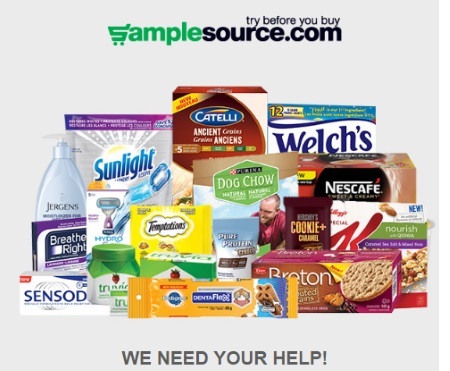 Did you get a Samplesource Free Spring Sampler? Check your email for a survey that Samplesource sent out recently! You can rate and review the products that you were sent in your sampler to let them know your thoughts. The survey is only open for a short time, so answer as soon as possible! Your email will contain a unique link to complete your survey.